The news keeps getting worse and worse, and I’ve yet to give you any recipes this year. But soon! Because I think sharing a meal together might do us all some good about now. Tomorrow is for meatballs. 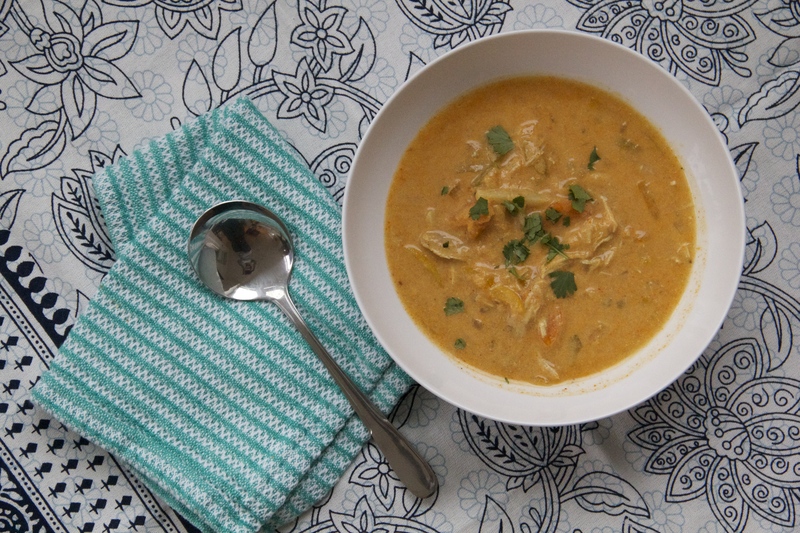 Curried Coconut Chicken Soup is all I want to eat right now. Seattle peeps, come to my book launch party? It’s on Tuesday!! This is fascinating to watch. Could you do it? Some fun ways to decorate large, blank walls. Hmm. Do you have one of these? Color me intrigued.